any music released by the major record labels represented by the RIAA. responding to one of their lawsuits, even a groundless one, would put the provider out of business. models and gain total control over the distribution of culture. an RIAA affiliate. Go Stripes! MySpace or at Internet music distributors like eMusic. If you want to find out what music is covered by the RIAA just go to RIAA Radar and do a simple search. 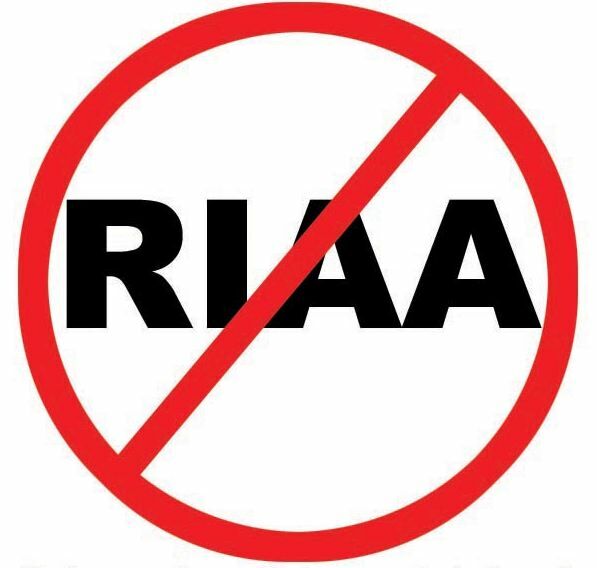 It's only a month, it won't bring the RIAA to its knees — but it's a start. Do it and tell everyone you know about it. 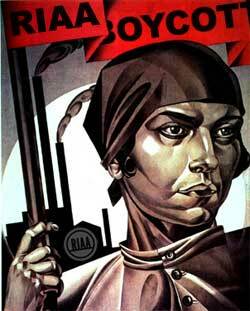 For more info on the RIAA and the boycott, go here. Very interesting piece. I'll check out jamendo . . .